We know all too well how important it is Mamas to be active after baby. Not only to lose any baby weight gained during pregnancy, but being active is equally important for Mama’s mental and emotional health as well. Exercise and weekly physical activity combats postpartum depression and the baby blues.  852 Mamas will have multiple fitness activities in the coming weeks announced, become a member for updates!